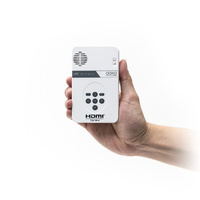 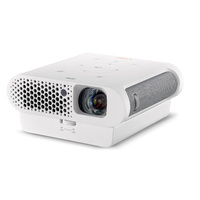 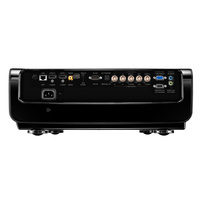 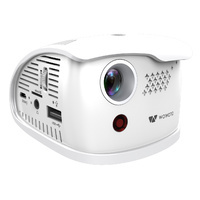 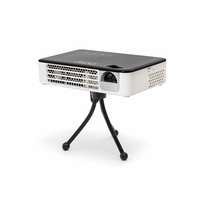 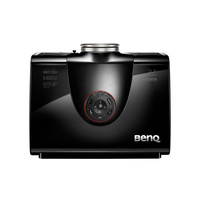 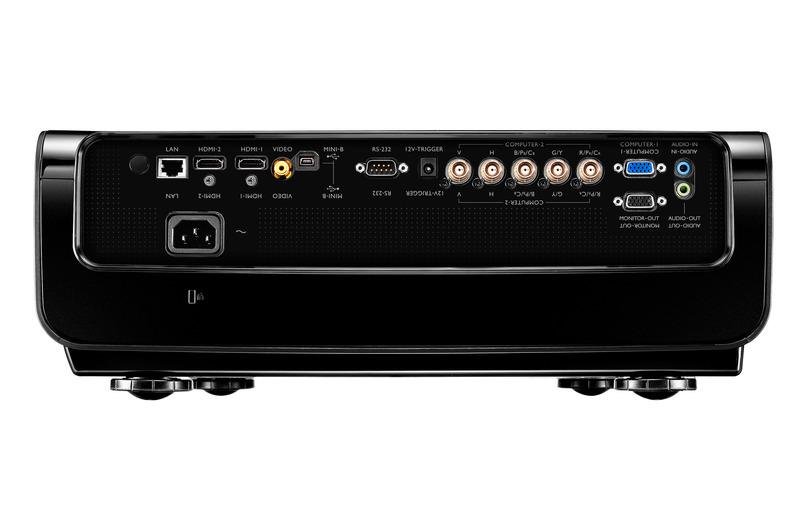 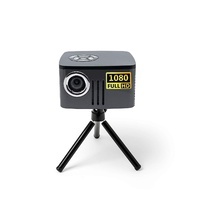 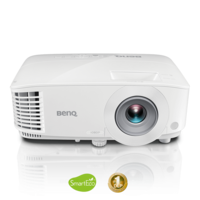 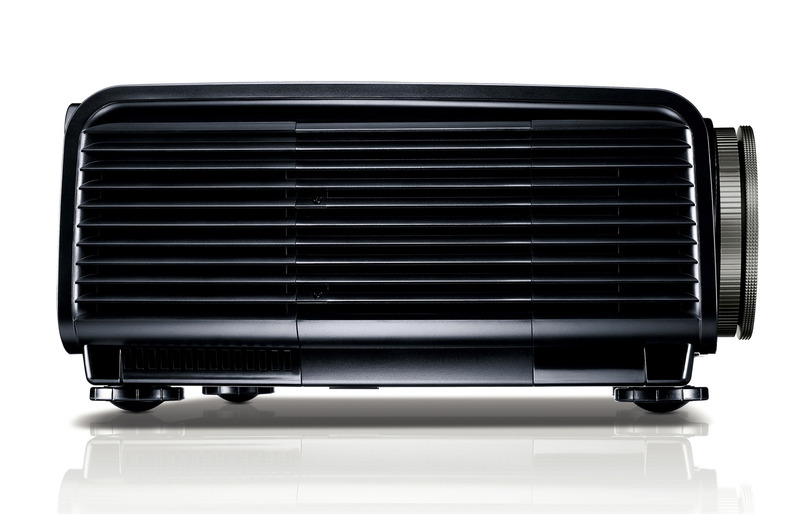 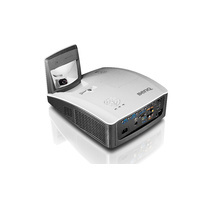 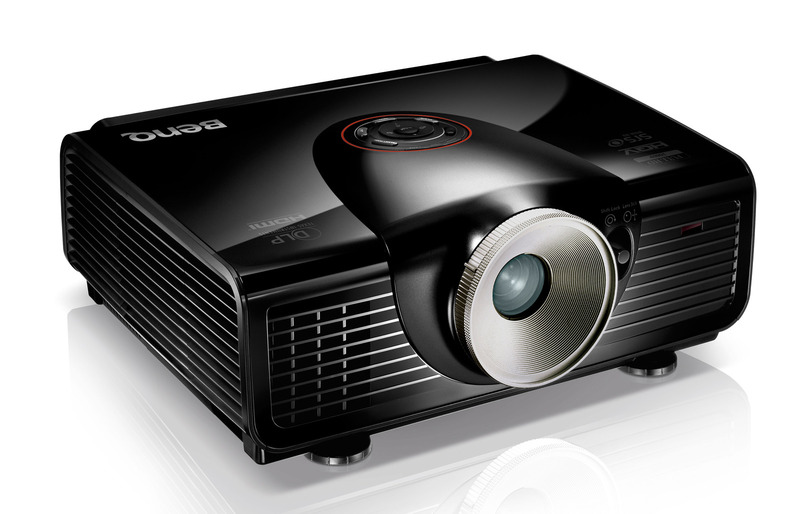 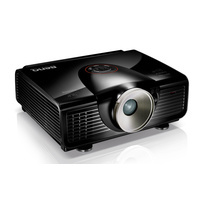 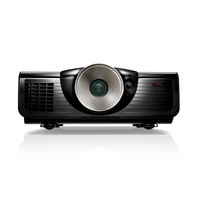 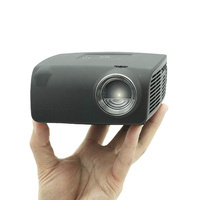 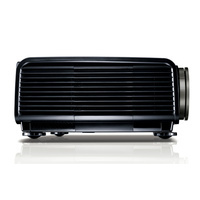 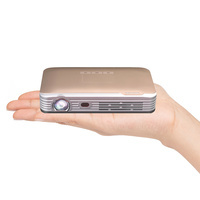 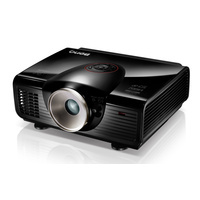 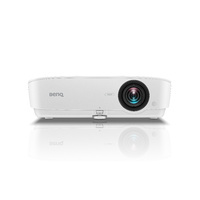 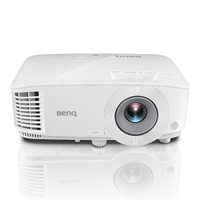 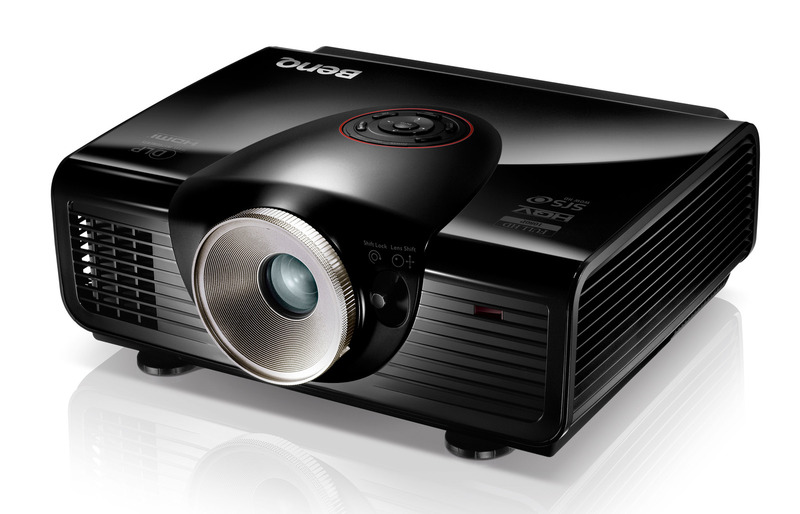 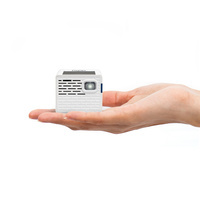 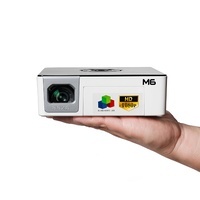 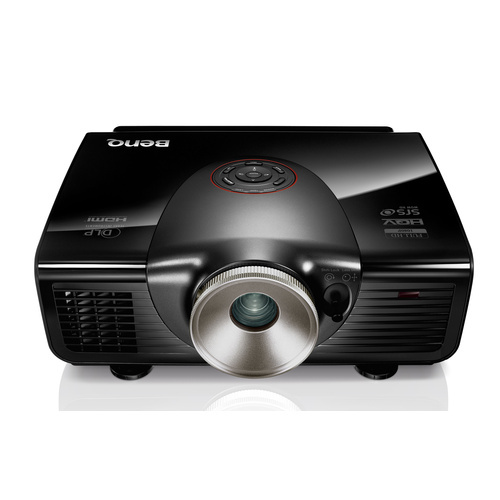 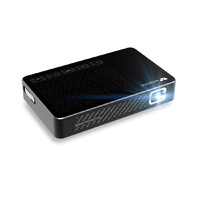 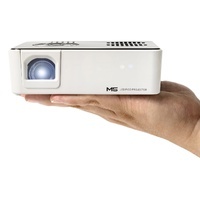 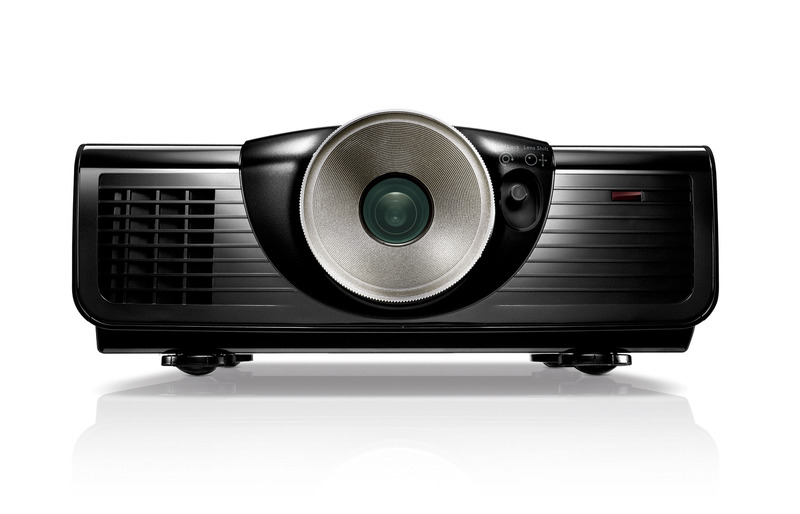 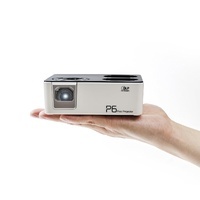 BenQ SH940 Full HD high brightness projector offers high brightness projection with Full HD image quality. 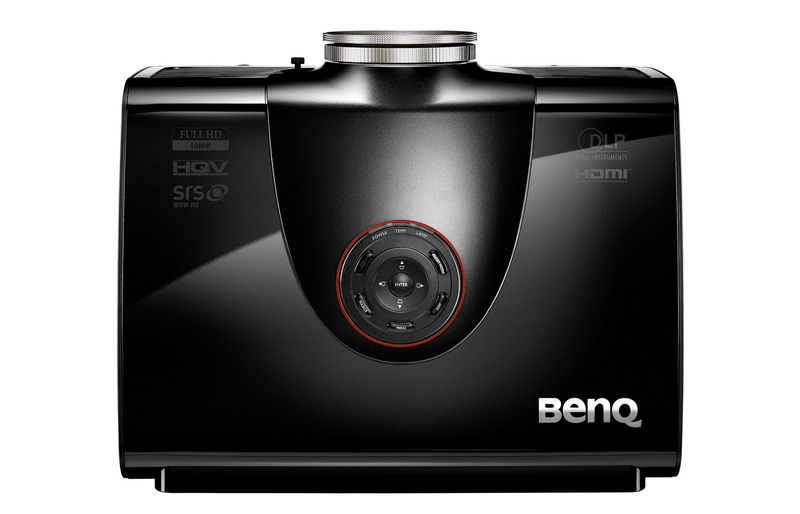 The higher the resolution, the better the image quality. 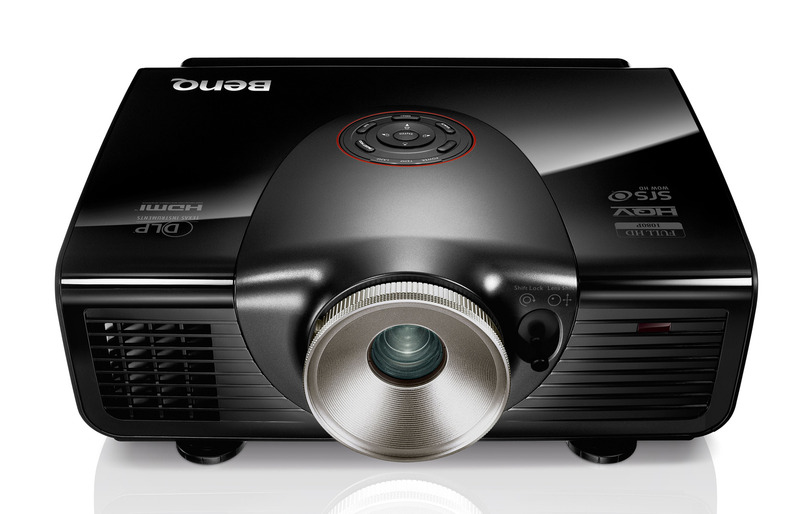 Full HD resolution will give you 100% dot-to-dot viewing quality-distortion-free.